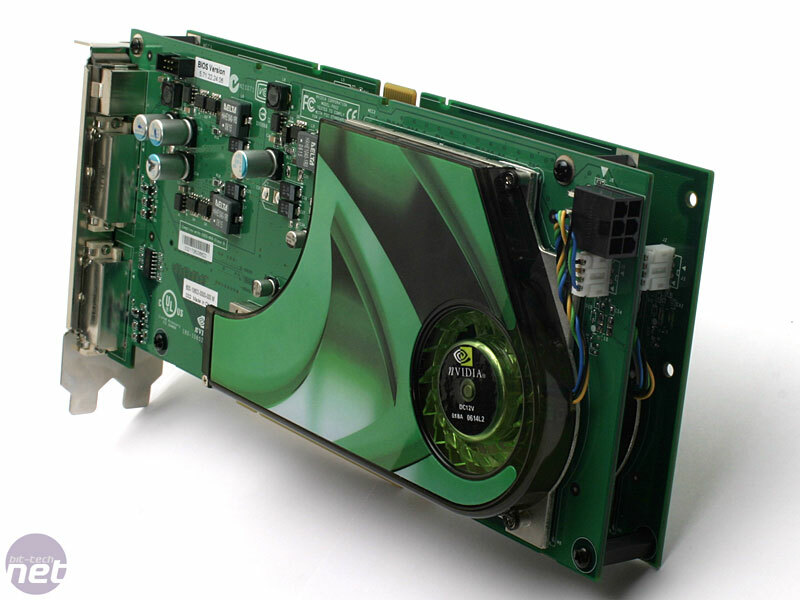 Earlier this year, we had the chance to have a look at the first implementation of NVIDIA's Quad SLI technology, which had started shipping to consumers in pre-built systems from authorised system builders. 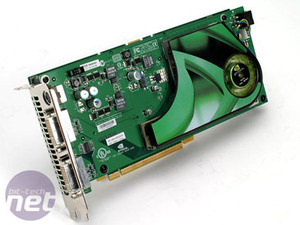 To be frank, there were a number of bugs that prevented Quad SLI from being a success at that time and we were left a little disappointed because the product had been hyped so much by NVIDIA's marketing team. 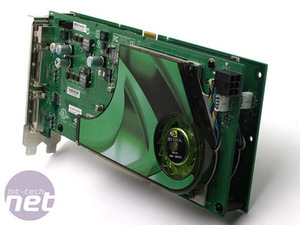 Since then, NVIDIA has been working incredibly hard on the drivers front, and it also launched a more consumer-friendly version of its dual-GPU video card that comes under the guise of GeForce 7950 GX2. Over the last couple of weeks, we have had the chance to build our own Quad SLI system, based on Intel's recently-released Core 2 Extreme X6800 processor, an nForce4 SLI x16 Intel Edition motherboard and a pair of XFX GeForce 7950 GX2's. Who benefits from Quad SLI? It is fair to say that Quad SLI is definitely not for everyone - NVIDIA says that Quad SLI is for gamers who like to game at high resolutions with everything turned on. Obviously, performance is going to depend on the application concerned. 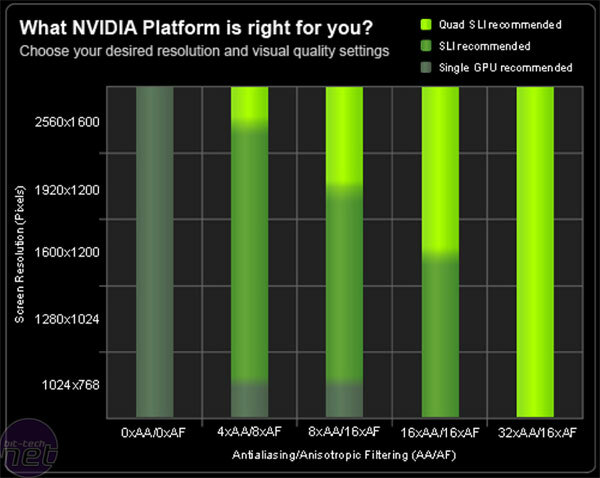 However, the table below should give you an idea of what hardware NVIDIA recommends you should consider, depending on the resolution of your display and your desired quality settings. NVIDIA believes that gamers who game without anti-aliasing and anisotropic filtering enabled will not benefit from SLI, nevermind Quad SLI. However, the table seems to forget about HDR. Currently, it is not possible to play games with High Dynamic Range lighting (HDR) and anti-aliasing enabled on NVIDIA hardware if the developer has used an FP16 frame buffer to create the HDR effects. Of course, there are games that use a fixed range of colour values to emulate similar High-Dynamic Range lighting effects - the best example is in Valve's Source engine - but ultimately this is not as effective as a well-implemented FP16 method. NVIDIA says that you will need to utilise anti-aliasing to benefit from Quad at any resolution. This means that you're going to have to turn off HDR in games where it's impossible to enable both HDR and AA on NVIDIA's current hardware - we will have a look at this over the course of this article. A pair of enterprising hackers have modified a commercial wattmeter to provide live updates to a computer system - and to post totals and usage statistics to Twitter.